Well, lets start with a bit of a warning, these wads are playable at best, they are not very good and they are kind of ugly. I'm putting these up to show y'all how my maps started out. I would appreciate if you guys would give one of these a play and tell me what you think, what I did wrong and what you liked. The order they were made is level1 (creative, I know), UAC-supply-base, eye, and platforms. Platforms is a wad idea I wanted to test and it's more of a platformer than a Doom wad. 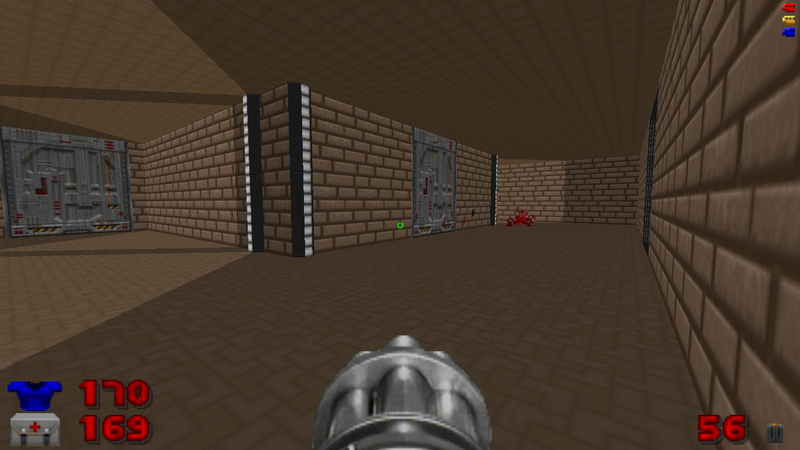 All of these maps were tested on GZDoom. The pictures are in chronological order of when the maps were made, so the first is level1, second is UAC-supply-base, ect. If you choose to play these I thank you in advance and would love any feedback, positive or negative. Played through these maps and recorded the first three. I was recording the fourth but my recording software freaked out and the video got deleted and I don't really want to go back and play it again, lol. Anyways these maps were pretty decent for first time maps. 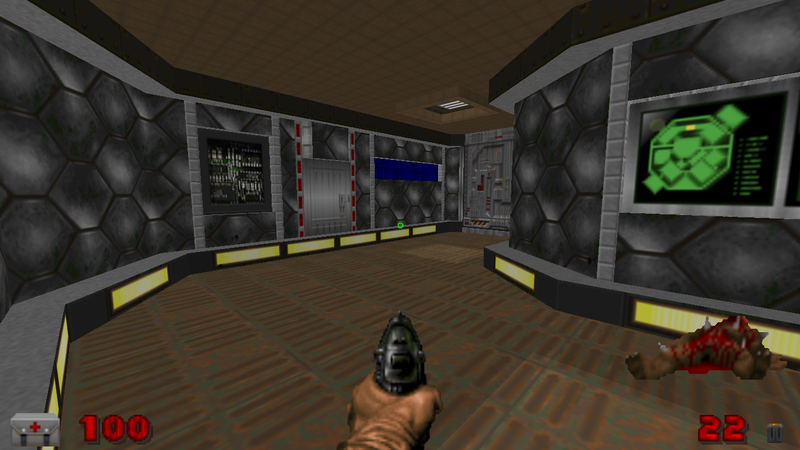 A lot of rooms were pretty uninteresting and served no purpose other than to provide the player the next key to progress through the map. Some encounters were also very trivial, such as the lone archviles and the cyber-demons fights. 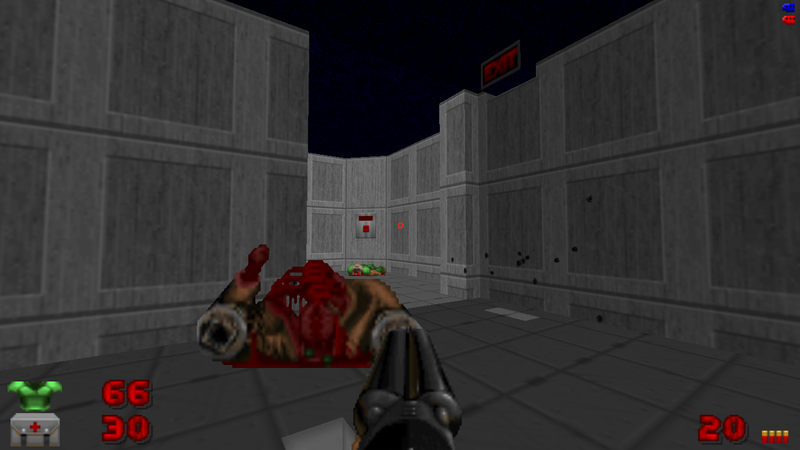 The issue with the cyber-demon fights was that they were placed in too large of an area where the player has absolute control and dominance of their surroundings. You'd have to be playing pretty sloppily or just asleep at the wheel to really let them get you. The visuals were also very basic but in no way bad. 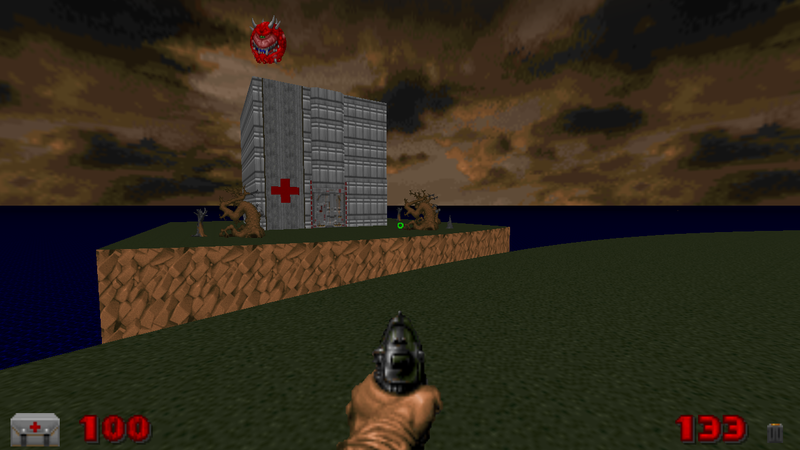 Minimalistic visuals in Doom is more of a preference for me anyways.